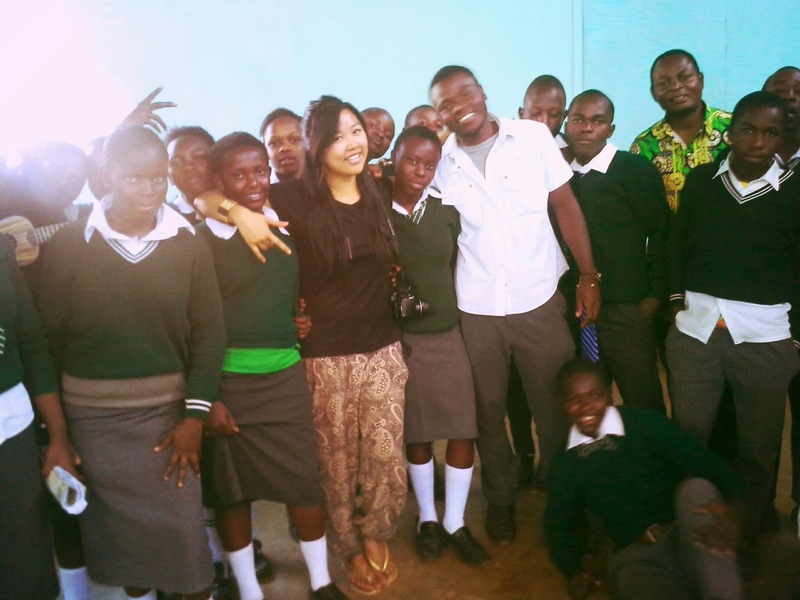 Had an incredible day with 20 creative highschoolers at Kabiria slum! I was invited back by Ps. Isaac Watembo who founded the school, cause these guys were so eager to workshop their songs with me again. It was SO much fun and this time they really got out of their comfort zone and came up with some awesome stuff. In the end I got everyone to hold hands in a circle and we prayed together, that they'll have the opportunity even in such tough places to discover and develop their gifts, that we'd be able to work together again soon. And I've seen these guys and girls. They've so much in them. I believe it.